When you work with data that has headers, sometimes, you may feel the need to merge cells in Google Sheets. 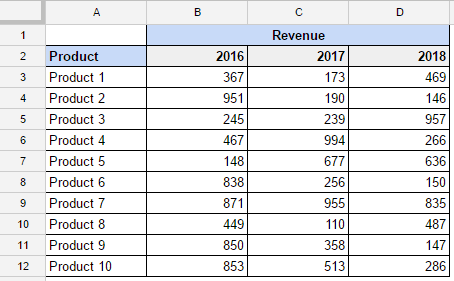 For example, if you have the main header as Revenue and subheaders as 2016, 2017, and 2018, you can merge the three cells that make up the revenue header. As you can see in the example above, Revenue spans across three cells that have been merged. Go to the Format tab and within the Merge Cells options select Merge All. This would instantly merge all the selected cells and make it one. Note: When you merge cells, it only retains the value in the top left cell. 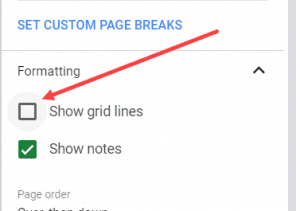 If there is anything in cells apart from the top left cells, Google Sheets shows you the prompt as shown below. 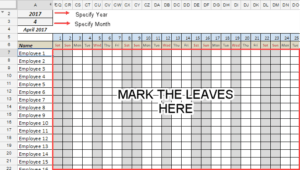 Merge All: This would merge all the selected cells and make it one. Note that you can only have contiguous cells that can be combined. If you have non-contiguous cells, merge options will not be available to use. Merge Horizontally: This would merge all the horizontal cells into one. Even when you select more than one row of cells, it will only merge the horizontal cells. 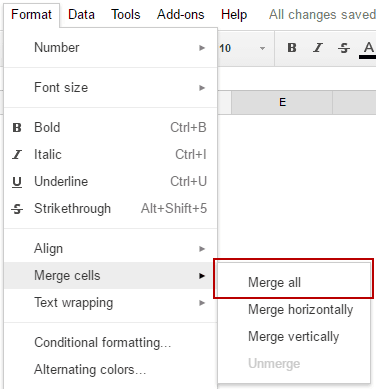 Merge Vertically: This would merge all the vertical cells into one. 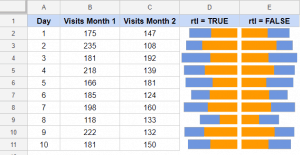 Even when you select more than one column of cells, it will only merge the vertical cells. Select the merged cells that you want to unmerge. Go to the Format tab and within the Merge Cells options select Unmerge. 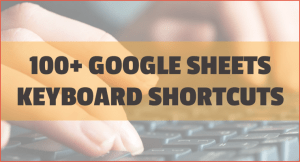 This would instantly unmerge all the merged cells in Google Sheets. 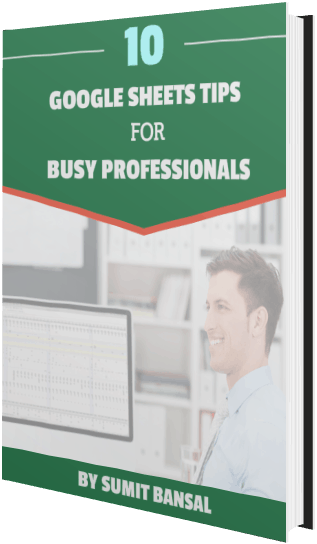 Also Read: How to Merge Cells in Excel.